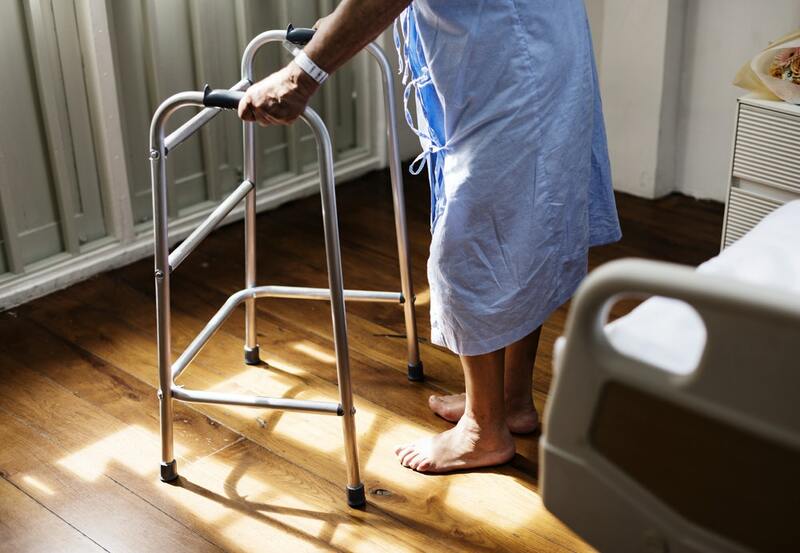 End of life care is a pressing concern in the American health system as our population ages, yet most lay individuals and many doctors don’t know how to address the topic. This is particularly true for those facing a slow decline over many months, and who may have to choose between aggressive treatment and palliative care during that time. Within the hospital setting, we need to create a structure that helps patients feel comfortable discussing and arranging end of life care as appropriate – and that’s not an easy thing to do. Patients and families tend to perceive choosing hospice as giving up, but when they understand the scope of hospice and pre-hospice care, many realize that there are better ways to die. Hospice may reflect how we died before technological intervention, but it doesn’t mean it’s not worth pursuing. One reason it’s so difficult for patients to recognize when it’s time for hospice – when it’s time to take that final step – is that prior to that there are always intermediate supports. 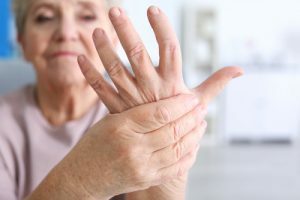 Older adults with common ailments like arthritis, macular degeneration, and even memory loss may receive in-home assistance or move to assisted living as their independence declines, but they don’t necessarily experience this as a loss. In fact, after a period of decline, these transitions can feel like a new beginning. Things start to change for patients when offering support no longer allows them to regain function but simply supports them in reducing pain and managing activities of daily living (ADLs). Combine these common losses, which are part of the aging process, with terminal illness and patients tend to resist taking the next step. In San Diego, some healthcare providers have found a way to ease that transition by providing what they term pre-hospice care. Aptly named “Transitions,” the program provides patients with in-home care designed to prevent hospitalization. 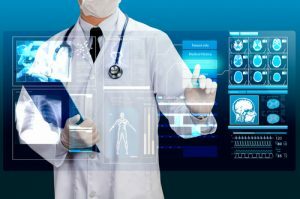 This care may take place over a period of years, rather than months, and helps patients with medication management, making end of life plans, and can prevent them from pursuing unnecessary hospital care where they may pick up infections or receive invasive treatment that reduces their quality of life. Patients who have a longer period of time and social support in making end of life care decisions are more likely to choose hospice and to experience less distress during that time. Death is inevitable, but patients rarely experience it as such. Another reason that hospitals tend to resist referring patients to hospice care is that, from an administrative perspective, end of life patients are typically the most profitable; a full 25% of Medicare spending goes towards the last year of life. On the other hand, these patients take up a bed that could be given to someone with a greater likelihood of survival, who will benefit from care and be discharged. That makes for a tricky balance. At the most basic level, then, hospitals need to put patient comfort first when addressing end of life care and the majority of patients would prefer to die at home rather than in a hospital; that’s why hospice exists. In addition to being able to die at home, patients are provided with a personalized hospice care plan including pain management, nursing, and even bereavement counseling. Some hospice programs also provide limited access to continued interventional care, including chemotherapy, in order to give patients balanced options. Being permitted continued treatment in addition to palliative care may tip the scales for some. Right now hospitals need to develop their own protocols for discussing end of life care with their patients because there are no standard guidelines, but this could change down the road. This past March, the Physician-Focused Payment Model Technical Advisory Committee (PTAC) met to review alternative payment model for pre-hospice care with the goal of presenting a plan to the HHS secretary. Such a plan could allow patients to receive funding for palliative care, including support by doctors, nurses, and spiritual advisers. It would introduce end of life planning earlier and help patients feel at peace with their decision before entering hospice. Interdisciplinary care is notoriously hard to fund, which is why hospice poses such a challenge at a regulatory level. But the numbers support the process; patients regularly live longer with palliative care, yet even when they die sooner, they do so feeling better than they would in a hospital receiving aggressive treatment. Medically speaking, hospice care is a best practice and not just a last resort. It’s time for hospitals and insurance providers to recognize this.